Gainsboro is an extremely light shade of grey. This is one of those colors you often see Korean actors wearing in the movies. 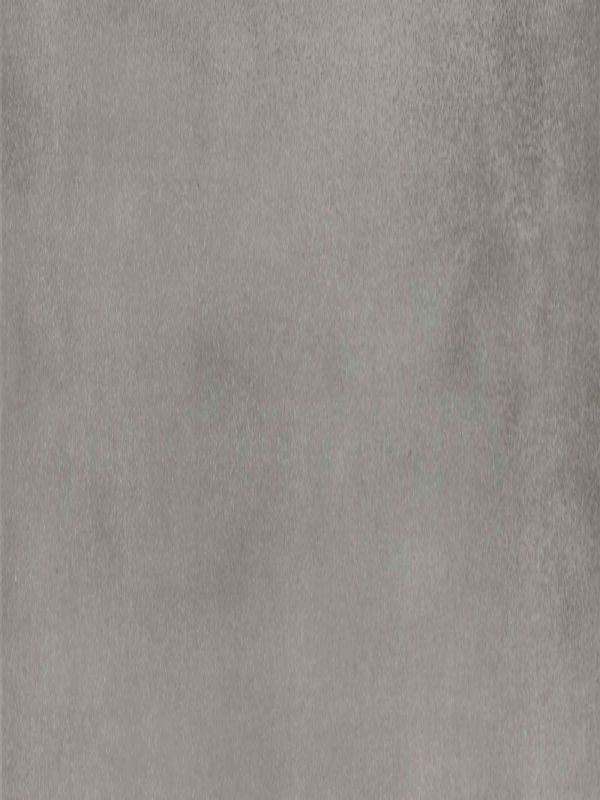 This is a lighter shade of grey and is popular because of its subtleness. Silver is also actually a shade of grey. And because it contains an undertone of shimmer, it appears different from grey. Medium grey’s color intensity is slightly higher than light grey. This has a slightly darker shade, but still can be considered a lighter shade of the color grey. Spanish grey is also referred to as the grass color. It appears in a color dictionary published by Rosa Gallego and Juan Carlos Sanz. 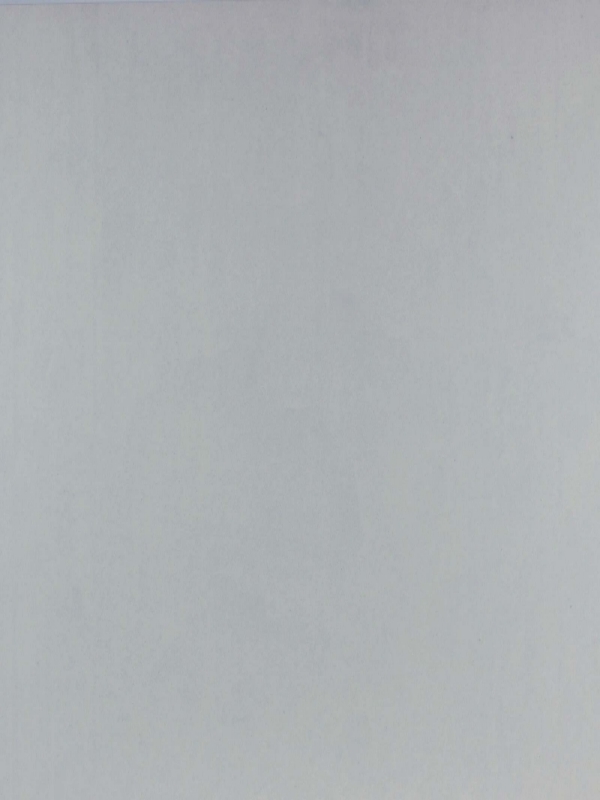 We have seen Different Shades of Grey Color Names, but this one is the perfect grey shade. And that is why it’s simply called grey. This color found a place in the English language for the first time in the year 700. For Better Knowledge, you can check the complete information about this color shade. This a darker shade of grey, and you must have seen similar shades in rooms of men. This color has been named after Henry Davy, who brought this color into existence. It was in the year 1940 when this color’s name first appeared in the English language. This shade of grey resembles the color of mineraloid jet, which is why it is known as jet grey. 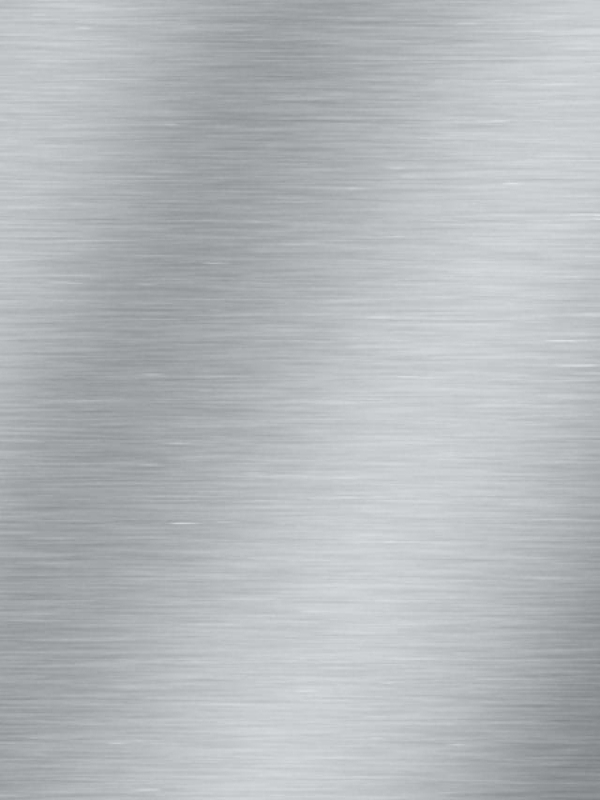 This shade of grey is called platinum because it resembles the color of the metal platinum. It is a whitish shade of grey and has very little black in it. Out of all Different Shades of Grey Color Names, ash grey is probably the most heard of. The reason why this shade is called ash grey is that it closely resembles the color of ash. There is a rustproofing paint used on steel and iron battleships. Because this color is exactly like the color of this shade, it’s called battleship grey. Now, this needs no explanation. 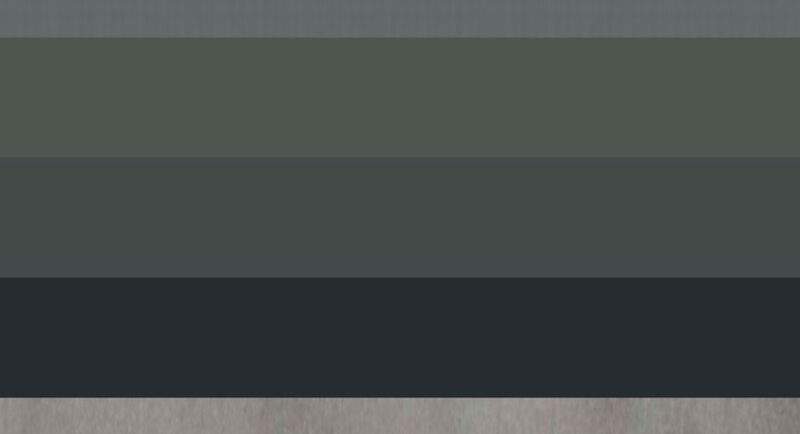 Anybody who has seen gunmetal knows why this shade is called gunmetal grey. Nickel has a greyish tint. And nickel grey is called so because of its resemblance to the color of nickel. Charcoals have a different shade of grey. Charcoal grey is a shade of grey extremely popular in the interior design and fashion industries. This shade of grey has a slightly bluish tint. The first time it appeared in the English language was in the year 1912. It used to be a popular crayon color. Glaucus in Latin means bluish grey. It is a shade that has been created mixing the grey and the blue color. Slate grey is a shade of grey that comes with an undertone of azure. Azure is a representation of the color present in the material called slate. 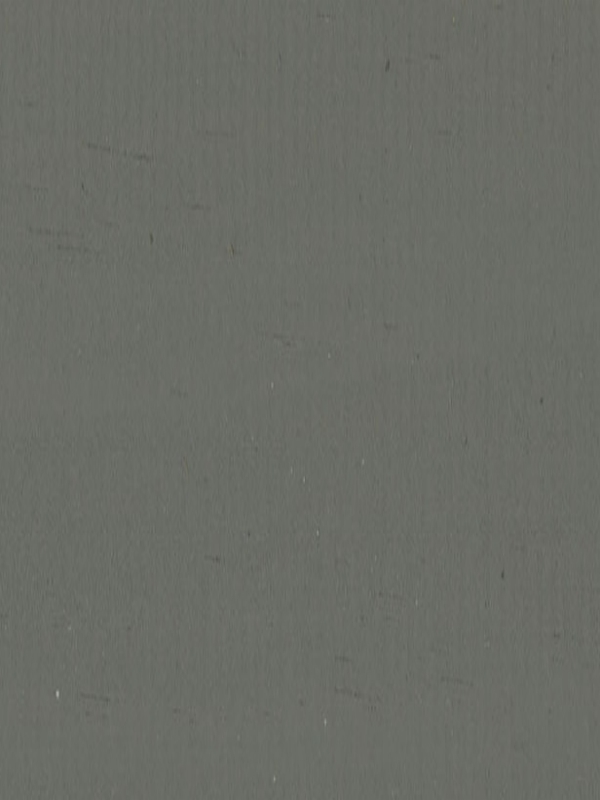 As is evident from the name of this shade, it is a mixture of the grey and green colors. It’s a beautiful hue and is often used for logos and other official imprints. This shade is pretty much like the color of wet asphalt. Puce has been in existence as a color name in France since the 14th century. This is a rose color with a tinge of grey. This rose quartz shade is extremely beautiful.  This is a shade that reflects both grey and the copper color. So, it’s a coppery grey shade. These Different Shades of Grey Color Names are some of the most common and popular ones. Although there are many other shades of grey, the above-mentioned ones are basic and you should know about them.